Instructor Manager of several Laser Treatment Center locations and marketing manager of several Medical facilities, such as PittsburghMedicalMall.com. He helps new aesthetic medical technicians in their transition to earn experience in the cosmetic industry on many aesthetic devices; instructing best practices on getting successful results for clients individual needs. 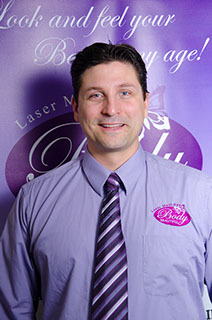 He has a Masters from Slippery Rock University in Education and is a Clinician of Health Therapy. 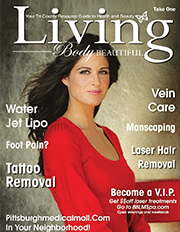 Practicum Supervisor Laura Laser Technician with Body Beautiful Laser Medi-Spa since 2007. An esthetician and a graduate of Casal Aveda Institute in 2007 where she received skin care training with an emphasis on using pure flower and plant essences in treatments. She gained expertise in anatomy, facial techniques, waxing, makeup, aromalogy, health and nutrition.